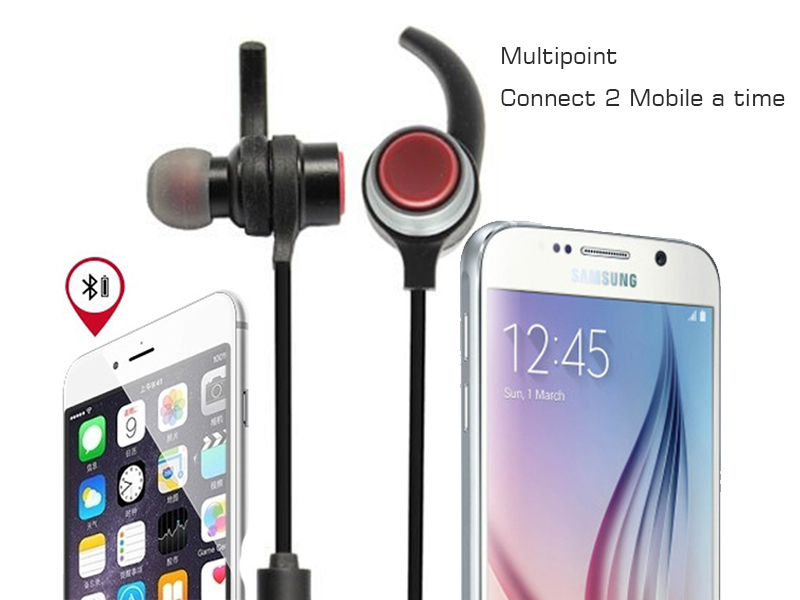 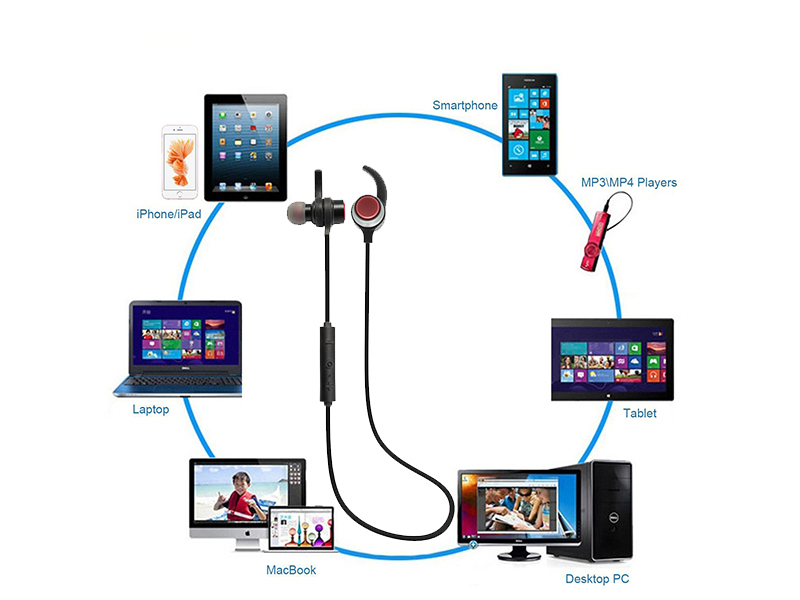 * Connect your phone or tablet via Bluetooth 4.0 and instantly begin to enjoy crisp, skip-free stereo sound from up to 33-feet away. 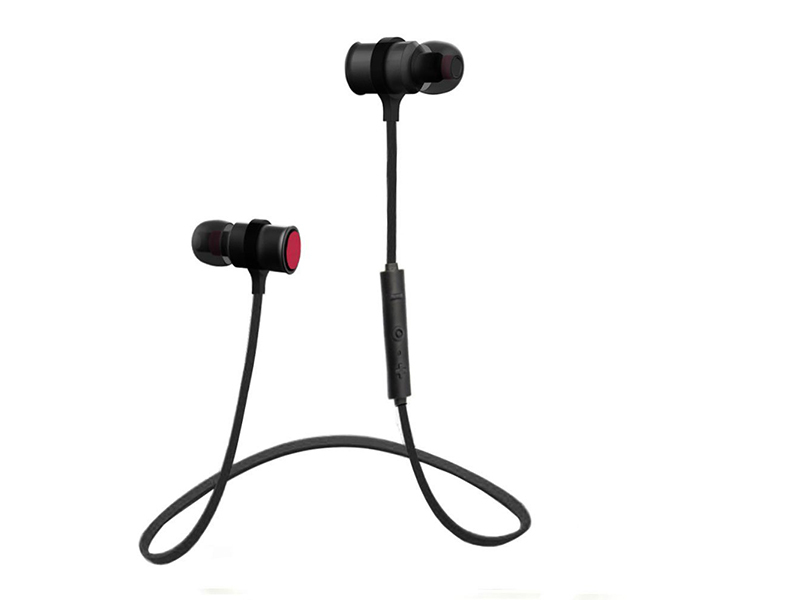 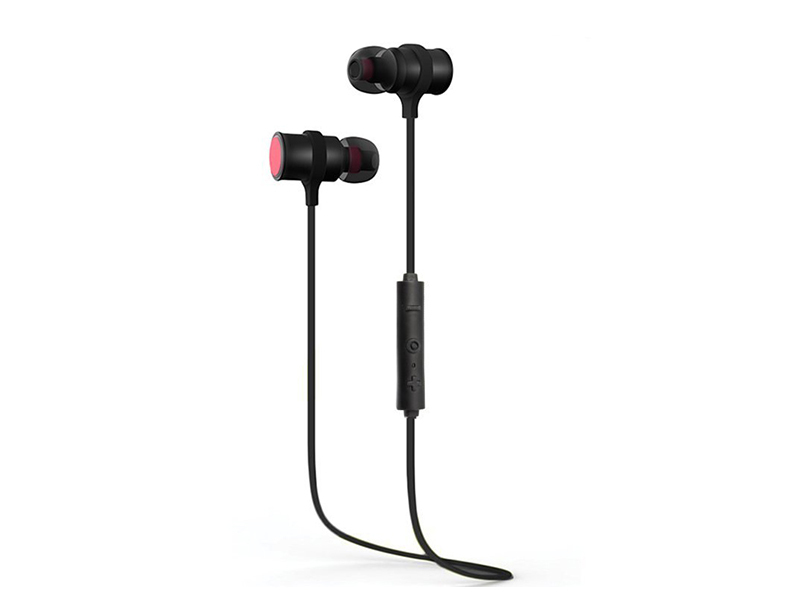 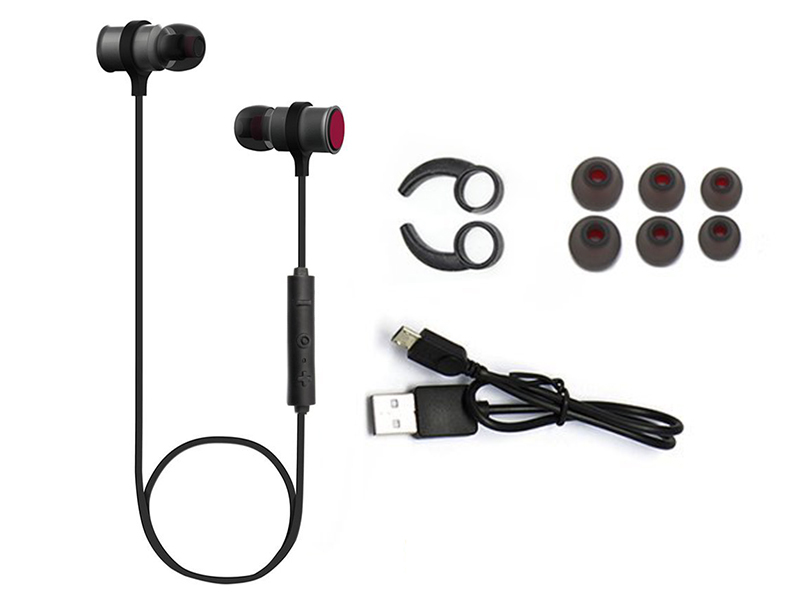 * Included S/M/L eartips and in-ear earbuds ensure a comfortable and secure fit during rigorous activity. 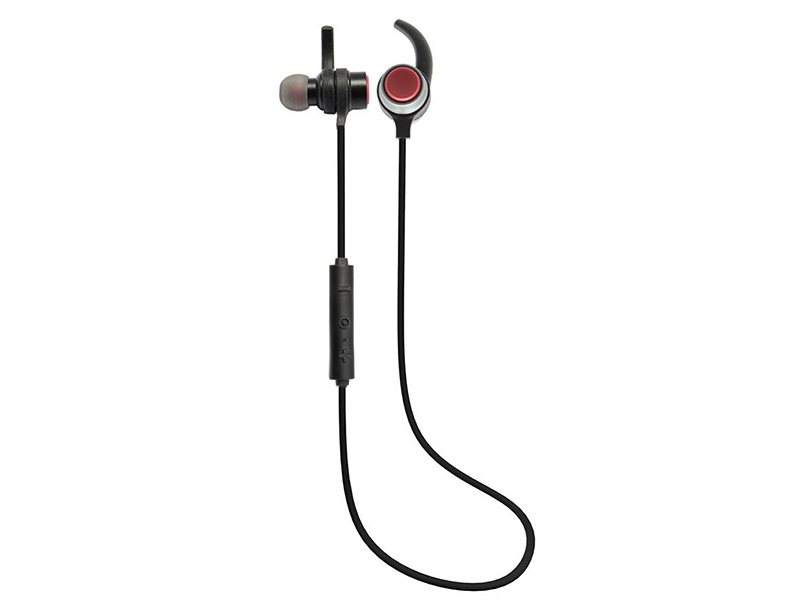 * Flat, durable cable doubles as a comfortable neck strap prevents troublesome wires from tangling during your workout. 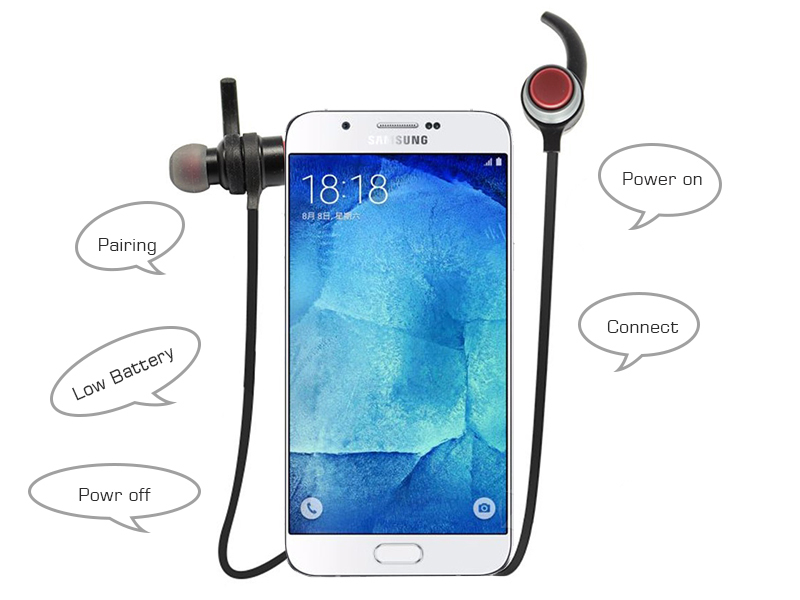 * Sleek inline remote & mic: Answer incoming calls & your music will automatically resume when you hang up; perfect sports headphones for running, cycling yoga or any other type of exercise.